The iPhone is undoubtedly a beautiful piece of industrial design – but poll the masses on what happens when you drop one and you’ll see thousands of shattered screens. 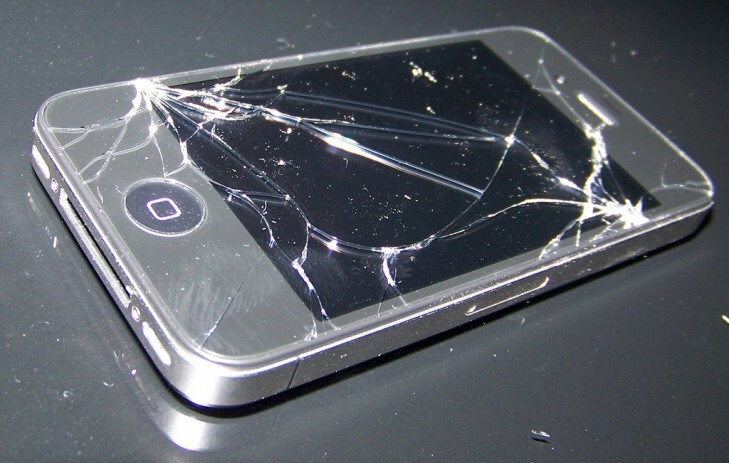 While a shattered phone may be a frustrating (and costly) experience on the personal level, the big picture is much worse – a study released by San Francisco-based consumer electronics protection plan provider SquareTrade has revealed that the broken iPhone industry has cost Americans $5.9 billion since 2007. The news comes just as Apple unveiled the latest generation of its popular smart phone, the iPhone 5 to record pre-orders (2 million in 24 hours). If this study is to be believed, the iPhone repair industry is set to get another huge influx of business. 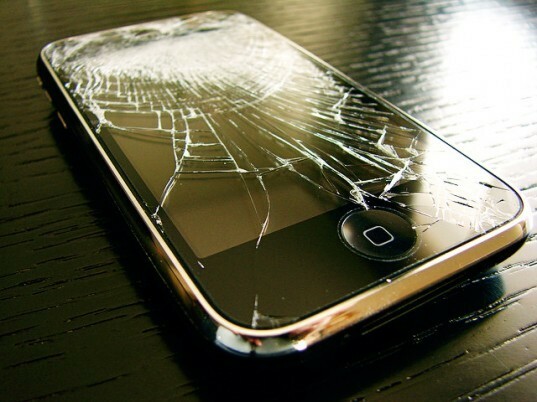 According to the study, 30% of iPhone users have damaged their iPhones within the past year. Also, despite the iPhone’s popularity, accidental damage is 10 times more common than loss or theft. The study also revealed that the most common result of iPhone damage was dropping it (something this writer has done himself) followed by iPhones falling into toilets, pools or lakes; sliding off laps; being knocked off tables; and getting drenched in liquid. Speaking to Phys.org, Ty Shay, SquareTrade’s chief marketing officer said: “These actions can happen anytime, and a case is not necessarily going to protect you every time.” iPhone cases, which often retail for as little as $5, are immensely popular and are all part of the iPhone protection industry. However despite most iPhones coming with a year of hardware repair coverage and 90 days of telephone technical support, additional phone insurance and coverage has seen a booming trade in iPhone repair. While most iPhone users go to the Apple store to fix any faults (so as to not invalidate their warranty), some go to other mobile retailers where they can get repairs done such as replacing a cracked screen. This often costs around $99 and can take as little as 20 minutes to do. With all this, it is not hard to see why it is such a booming trade and with the iPhone 5 about to hit the streets, expect the industry to continue growing as popularity soars. The iPhone is undoubtedly a beautiful piece of industrial design - but poll the masses on what happens when you drop one and you'll see thousands of shattered screens. While a shattered phone may be a frustrating (and costly) experience on the personal level, the big picture is much worse - a study released by San Francisco-based consumer electronics protection plan provider SquareTrade has revealed that the broken iPhone industry has cost Americans $5.9 billion since 2007.